If you currently have a subscription to Office 365, you’ll be pleased to know you can upgrade to Office 2016 right now in just a matter of a few minutes. Today we’ll quickly show you how to do that on a Windows PC and Apple Mac. 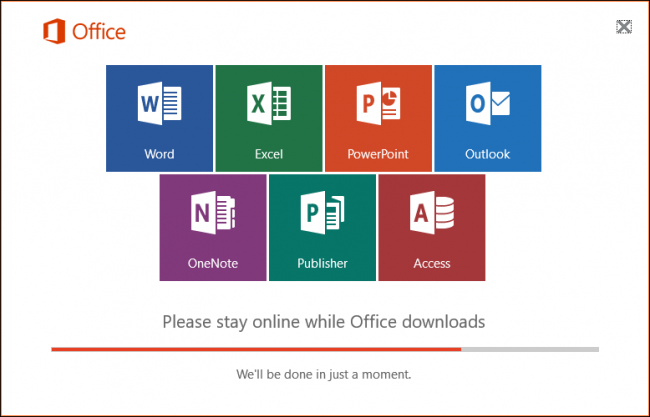 Office 2016 is a much welcome upgrade for any existing Office installation, particularly for Mac users who’ve been suffering under the rather awful Office 2011 with its ugly, clunky interface. Office 2016 brings welcome uniformity by making the Mac version nearly identical to the Windows version. You can easily update your existing Windows installation but all that will do is give you the latest version. So if you’re running Office 2013, you’ll get the latest stable version of 2013. To upgrade, you will need to use the Office website and sign in with your Microsoft account. Next, click the “Install” button on the resulting page. Click the setup executable, either from your browser or in your downloads folder. User Account Control should pop up to ask you if you want the installer app to make changes to your computer. Click “Yes” to continue and the installer should take care of the rest. The upgrade process on the Mac is similar in that you will follow the same procedure – go to the Office website, click on the area where is says Office 2016 is available, and then click “Install” to download the .pkg file. Double-click on the .pkg file to start the installer, which will be much different from the Windows installer. Nevertheless, simply click through the prompts to upgrade your installation. Note, however, if you’re intending to upgrade from Office 2011, which is pretty terrible and thus you should, it’s best advised to uninstall that first before proceeding with the new Mac version. 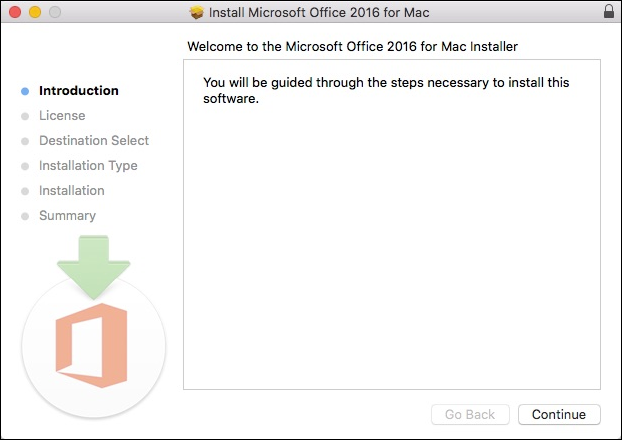 Sadly, that Office for Mac version doesn’t have an uninstaller such as you would find on Windows so you will need to uninstall it manually. Luckily, you can follow our guide, complete with screenshots, to help you with that process. We hope this article was helpful in showing you how easy and straightforward upgrading to Microsoft Office 2016 is. If you have any questions or comments you would like to contribute, please leave them in our discussion forum.